Can’t fail with snowflake patterns. 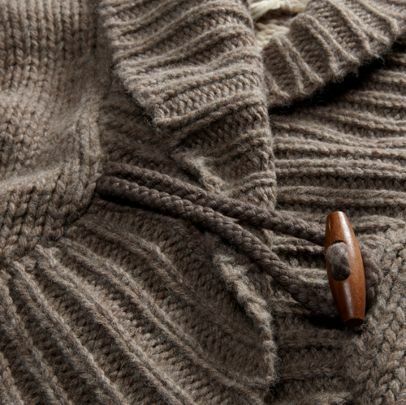 The luxury of cashmere without the guilt. How can one do without the sweater dresses? Because I’m a copy Kat. I saw Laura (lollipop26) with this sweater and decided that I really wanted/needed it. It’s not my usual pick, but what can a girl do? I’m swooned. Hope you’re all hanging on well. Only one week until Thanksgiving! eyelash eyelash Ebay – and Chanel! 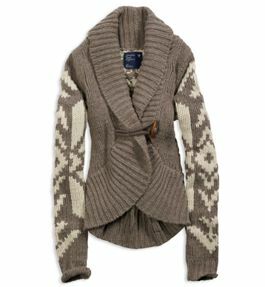 It is such a nice sweater. 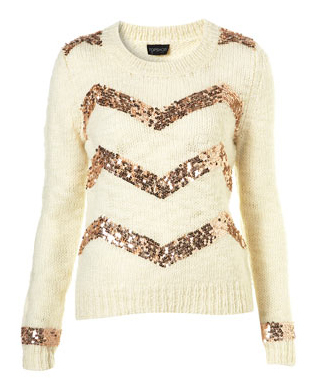 Topshop are so good for sparkle! 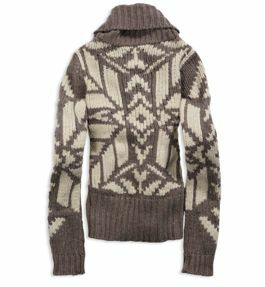 ‘Tis the season to wear sweaters is a beautiful topic American Eagle ASOS clothing fashion sweaters Topshop Victoria's Secret debate for Apr 2019. I read BH Cosmetics Eco Brush Set – EcoTools Brushes Dupe? .